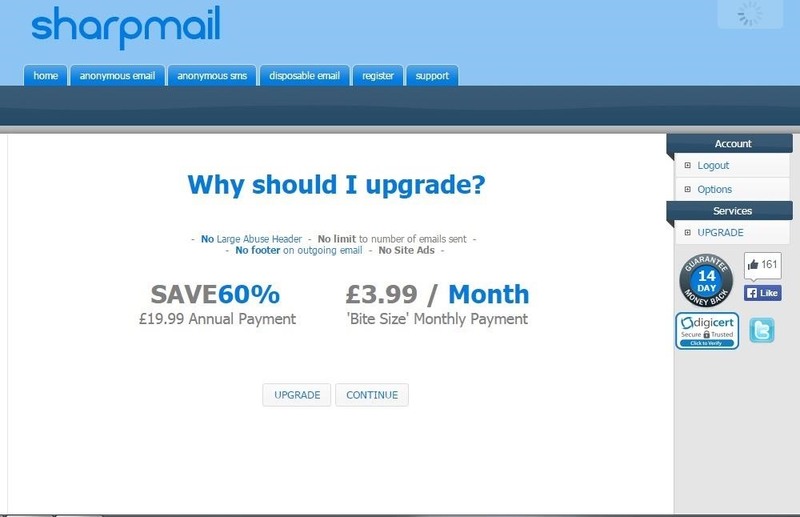 This is my first article on email spoofing and hope everyone likes it. The article is short and easy. Social Engineering is the main key part of Hacking and everyone knows it. And one of the social engineering technique is email spoofing. So without wasting any time lets start to email spoofing. 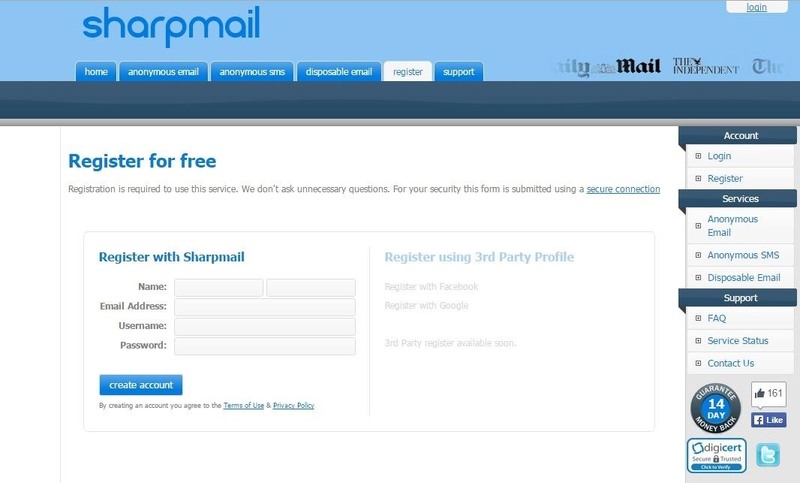 Next register to sharp mail or you can also use free to spoof an email, just by clicking on "anonymous email" Tab. To register click on "register" Tab and enter the following details. After that you will receive a verification email on the provided email address and just follow the instructions as given in the email. Next login with the user name and password. continue for free spoofing. and then "anonymous spoofing"
and click send.. To remove to footer you can upgrade your account, and its not that costly.. And works to fine.. We are trying to work on the footer thing and my friend B4DLEAD is trying to code this application with Python3.will update Soon if successful. Hope you'll Like the article. Good article dude, thanks for sharing! But i am not sure i can code this with Python3, anyway i will do my research and if there is a possibility to code this with Python3, i will try it. Might be able to script it through raw SMTP. This is for instructional purposes only. You should never use a system like this not as intended. 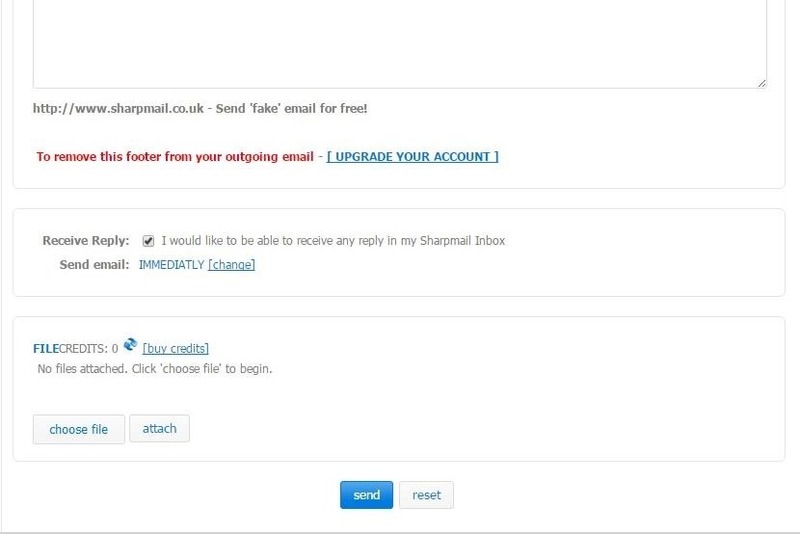 A quick MX lookup of sharpmail.co.uk points to main.dannix.co.uk. One of the fundamentals is learning protocols. The above might not work, but you wouldn't know to even try it if you don't know DNS (to find the mail server of a domain) and SMTP. It is imperative that every aspiring hacker understand these protocols (and many others). If you (whoever's reading this, not necessarily OP) don't understand DNS or SMTP, stop and read up on it now. It'll pay dividends. 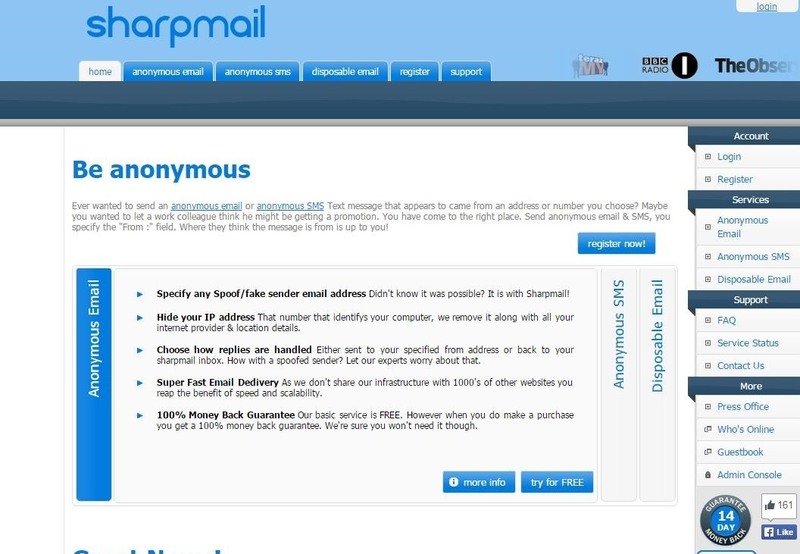 The target email would have to be owned by sharp mail since putting another email such as gmail would require further authentication. However, this would work if you instead telnet into google's SMTP server. Thank you for the cool share, BlindSight! But if you use google's SMTP server it goes into spam, i tried.. 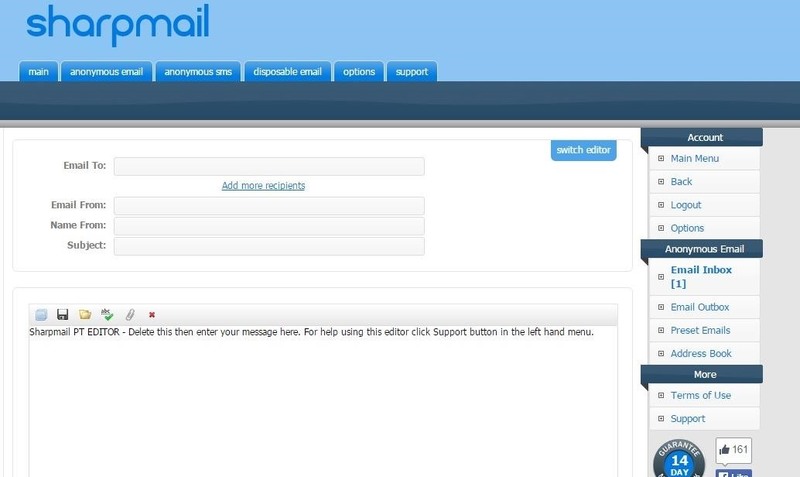 I tried for "email to:" @hotmail.fr and .com email and with a @gmail.com but no one worked, I don't receive the mails. it should work.. it did not work with gmail too? when I use a yahoo sender or receiver it doesn't work.